A frequent feature request we receive is to make it easier to recover lost or orphaned accounts. Loss of administrative access can occur, for example, when an account administrator leaves the company without first assigning another administrator. The account continues to collect data, and users with non-administrative access are still able to log in and use the account per their assigned permissions, but the account remains in administrative limbo. Of course, we hope brands have the right onboarding and offboarding processes in place to ensure this doesn’t occur, but we understand this isn’t always possible. 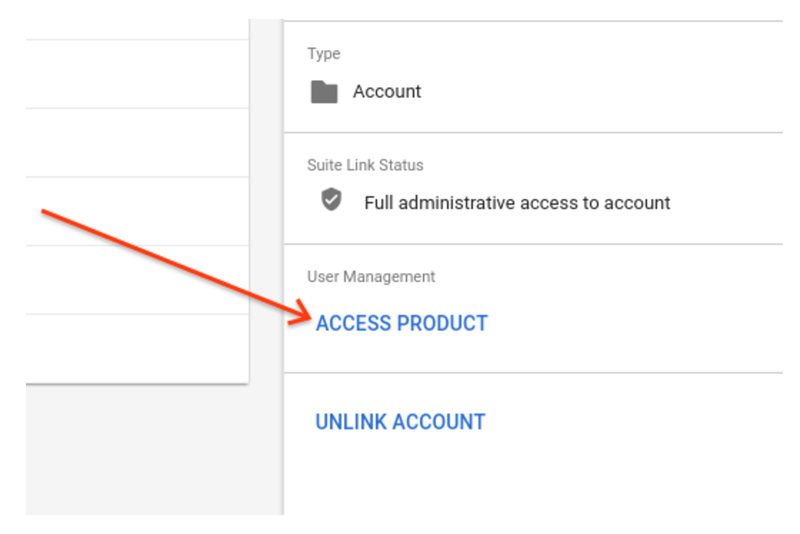 If you lose administrative access to an Analytics account that is linked to an organization, you can have the organization Owner restore that access. Administrative access to Analytics consists of having Manage Users and Edit permission. If you need to regain administrative access to your Analytics account, contact your organization Owner. 2. 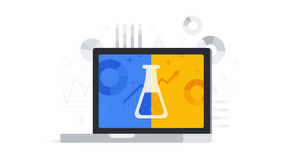 Open Products > Analytics. 3. Select the account to which you want to restore access. The User Management page for that Analytics account opens. 5. Under Add permissions for, enter the email address for the Google account you want to give administrative access. 6. Select the Manage Users and Edit permissions. 7. Optionally, remove any stale administrators from the account. Please view our Help Center document on this feature for more information. This is one of many user and account management improvements we’ve launched; we’re working on more, so stay tuned for future updates.